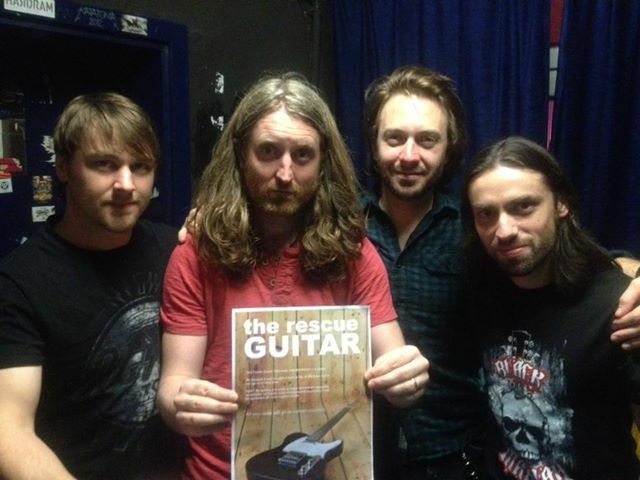 It’s been a while since I updated you on the Rescue Guitar and there will be a lot of people who don’t know what it’s all about, so I thought perhaps a recap would be good. 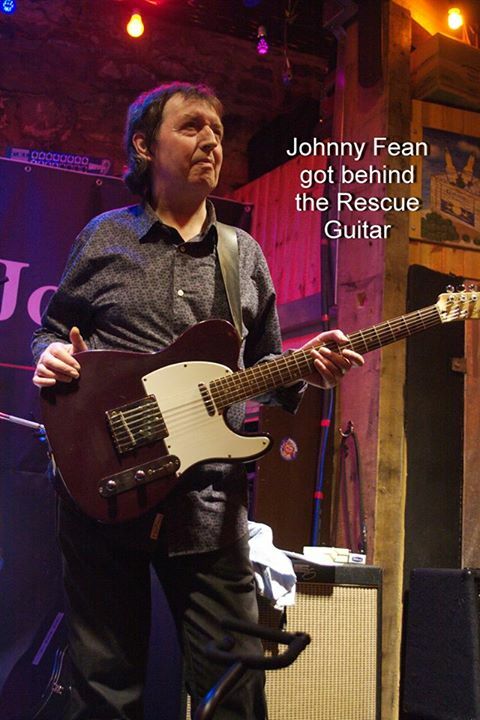 The Rescue Guitar is a Fender Squier Telecaster that was found abandoned in a dump and saved from destruction. 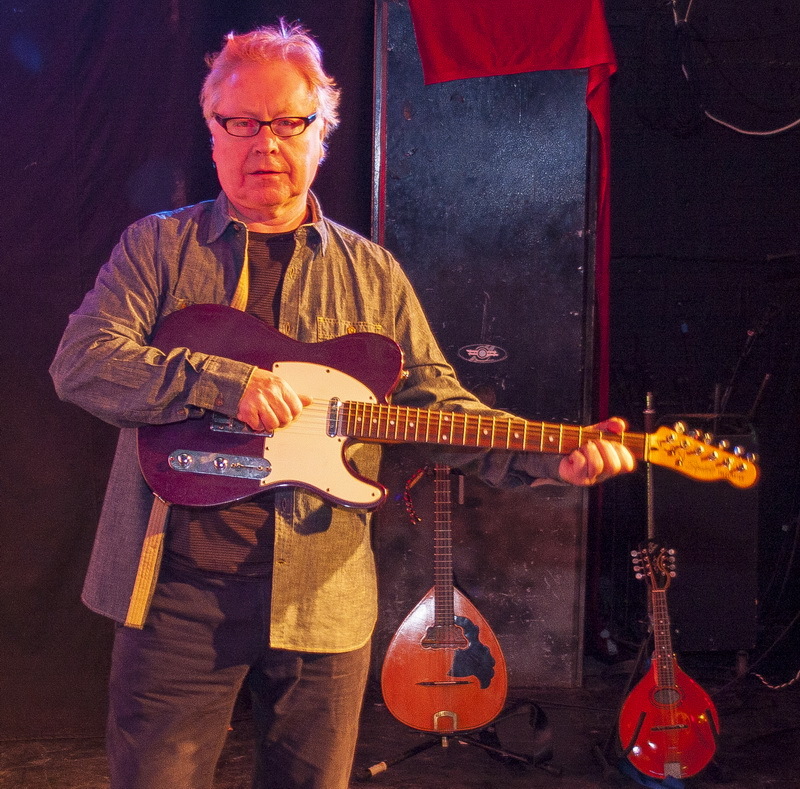 The idea is this: if the guitar can be associated with enough famous musicians, its value will grow until it’s eventually auctioned off for the highest possible price, and all the proceeds will be donated to cancer research. 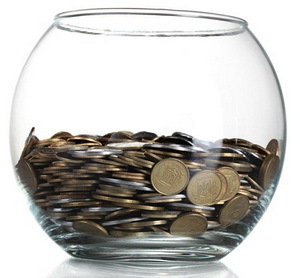 The bigger the names, the more money can be raised. 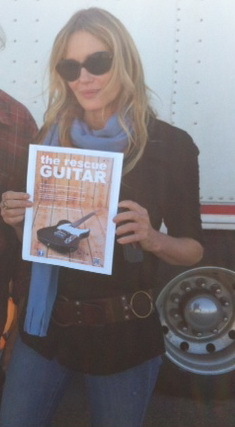 Having been rescued itself, this guitar will go on to save lives. 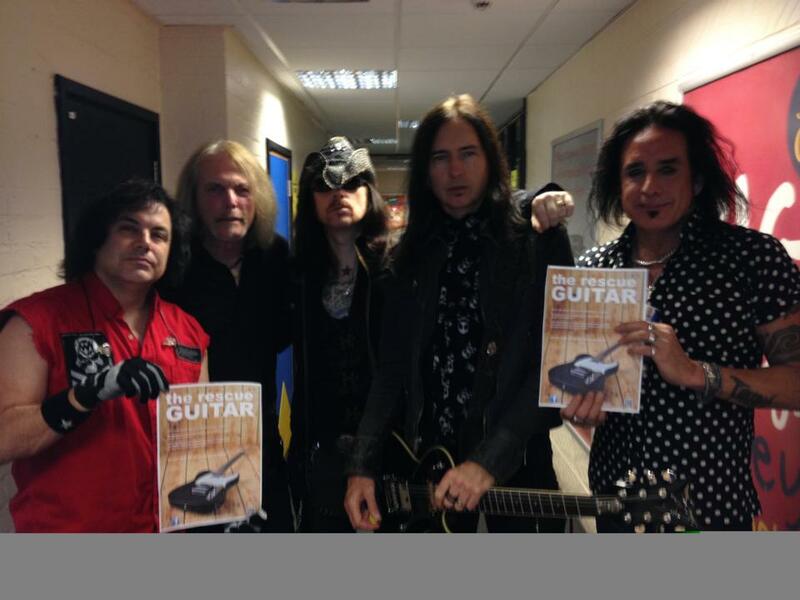 Some very famous people have posed for a picture with the Rescue Guitar and some other very famous people have endorsed the project. How famous? 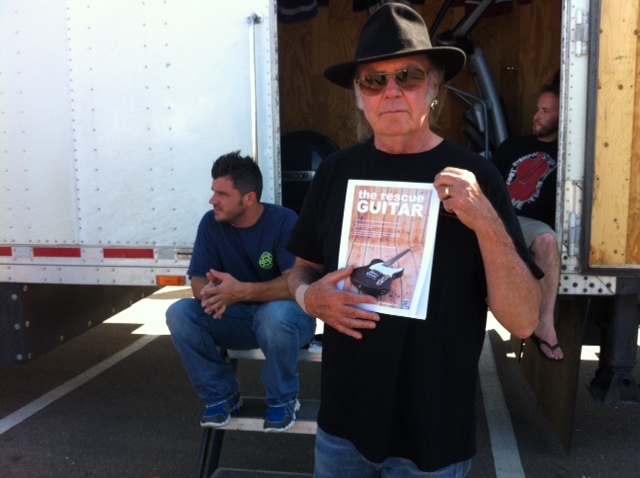 Will Neil Young do? 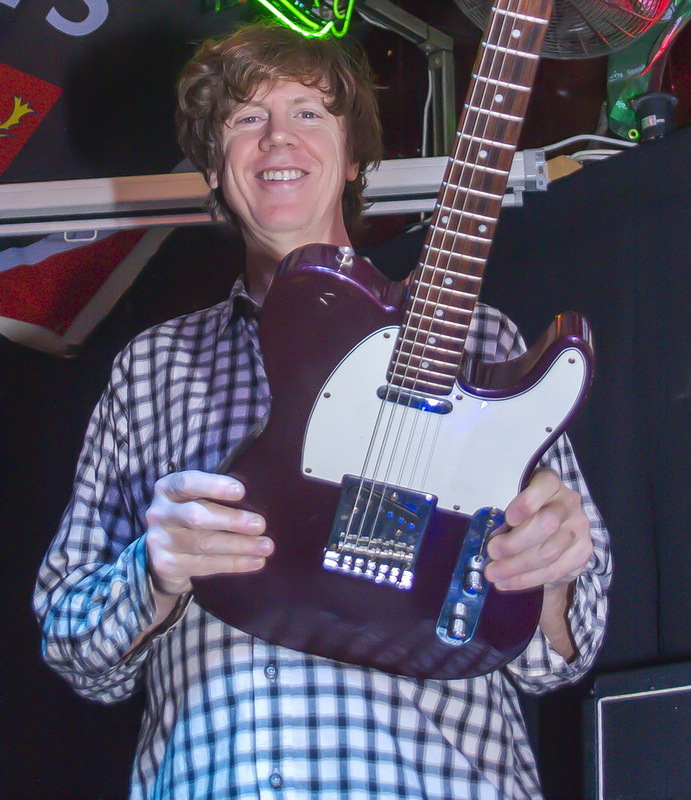 How about Thurston Moore of Sonic Youth? 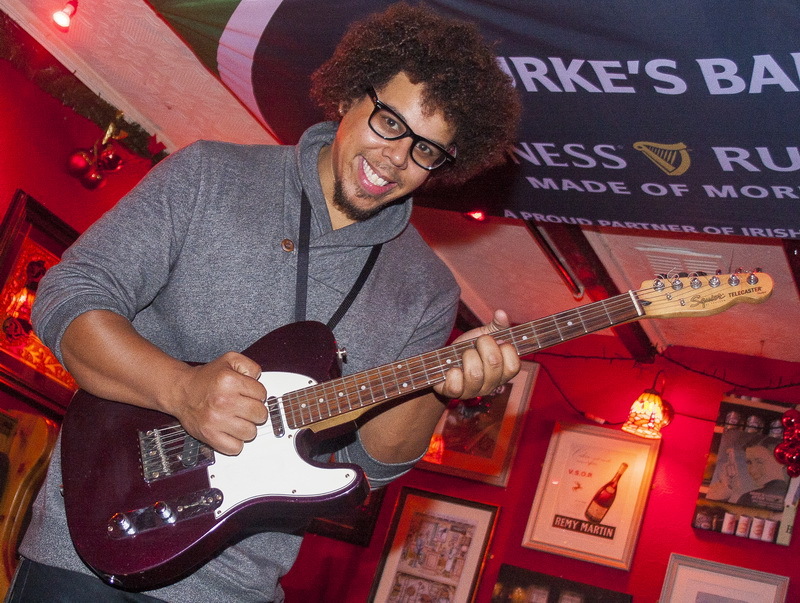 Let’s not forget Jake Clemons, sax man with Bruce Springsteen’s E Street Band. 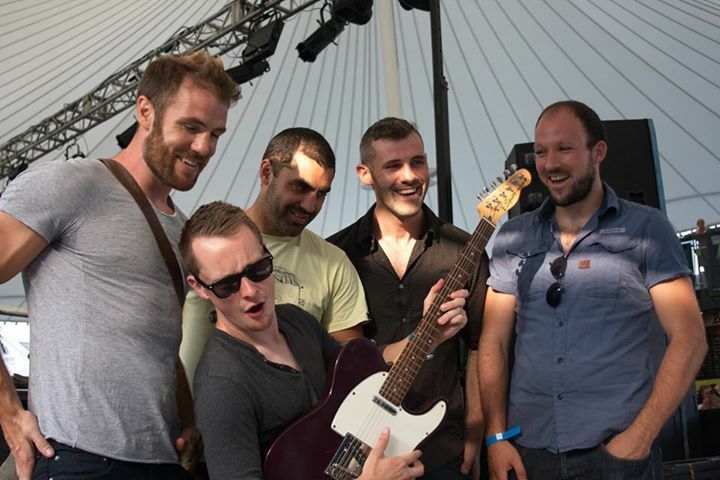 And who could forget Hermitage Green? 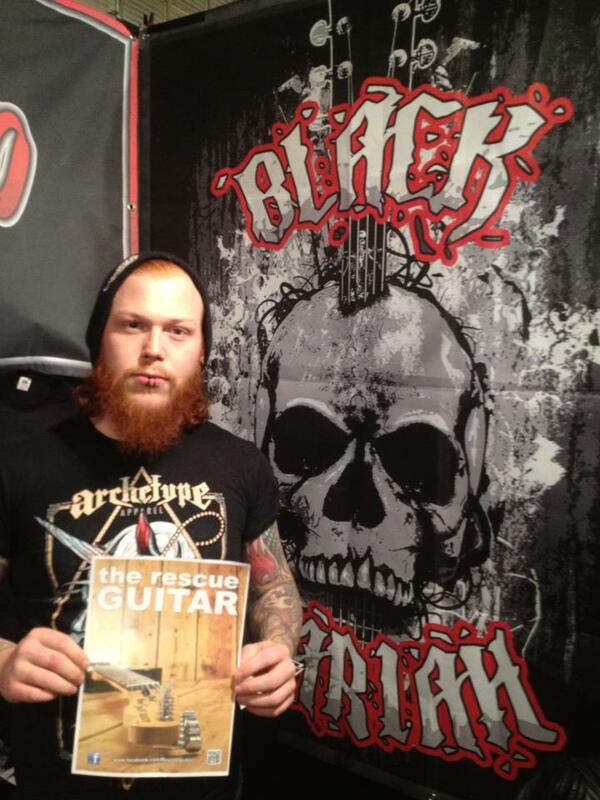 Besides all these, the Rescue Guitar has been endorsed by Filthy Phil of Black Mariah, Rob Holliday, The Answer, The Black Star Riders, who are Jimmy DeGrasso (Megadeth), Scott Gorham (Thin Lizzy), Ricky Warwick (The Almighty and Thin Lizzy), Damon Johnson (Alice Cooper) and Marco Mendoza (Whitesnake, Ted Nugent and Thin Lizzy). 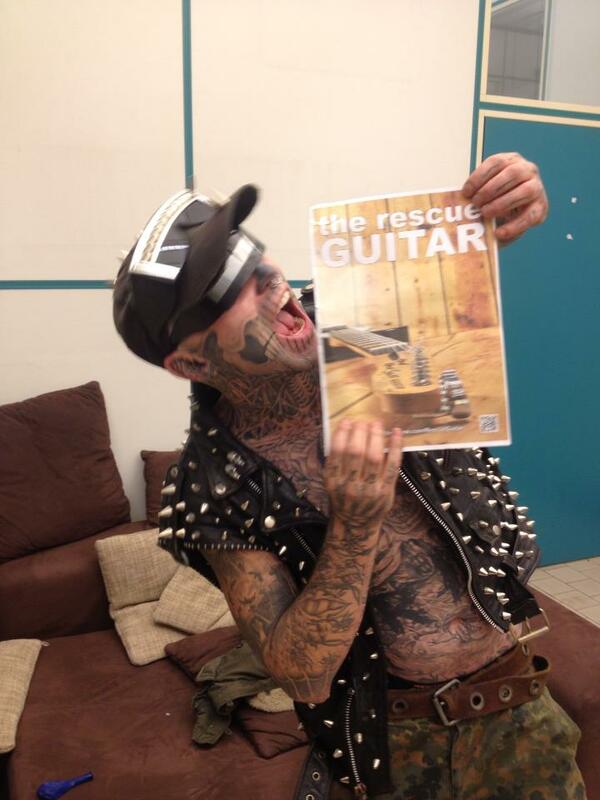 Oh, and then there’s Zombie Boy. There’s also Daryl Hannah. How about that? So, yeah. We’re getting there. Pass this around. 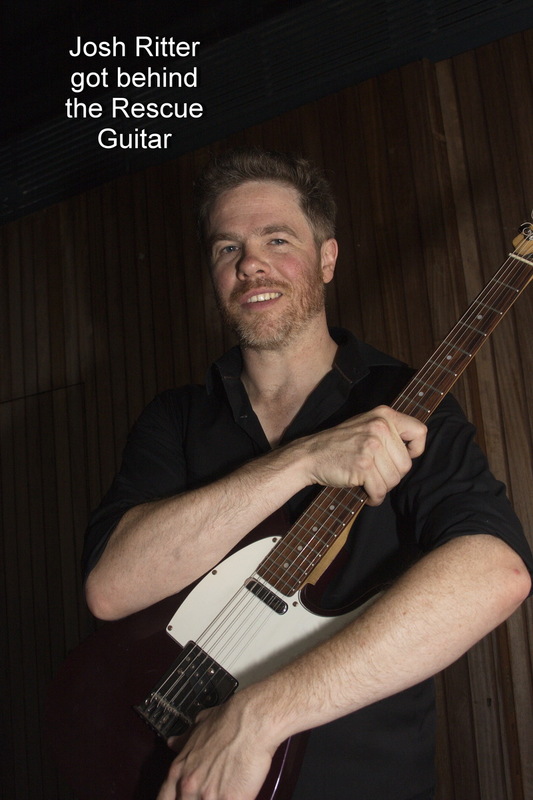 If you know somebody famous playing in your town, print out a copy of the poster and ask them to stand in for a picture. If you can, print out these flyers and leave them lying around wherever you hang out. Here are two sides of the same page. This thing will save lives. Let’s get behind it. Is all the money going to cancer research or is this just a top up for your your retirement fund ?? Just kidding . . .great idea. Keep it going. I’ll do a bit with the camera when I can. No need, but thanks for the thought. We have plenty of professionals to help with that.